Road Freight | European Road Freight From FPF Global Ltd. 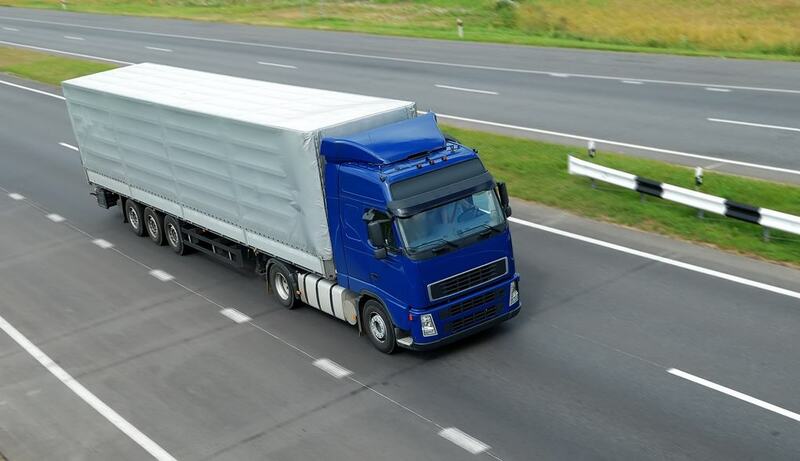 When you are trading with Europe and are involved in the buying or selling of goods and products, road freight is the most cost effective way of transporting such items. We deal with cartons, pallets and non palletised goods, arranging door to door European road freight services from/to the UK. Frequent trailer departures, many offering daily departures – ensures that FPF Global can provide their clients with a competitive and time efficient road freight service. If you are sending smaller consignments to/from Europe, then European groupage is the ideal service for you. This is a cost effective way of exporting and importing goods to/from Europe, due to you only paying for the space occupied on the trailer. Whether you are sending palletised or non palletised goods to/from Europe, we can help. Across Europe we are regularly arranging Part and Full trailer load services to/from the UK. When you are sending larger road freight consignments, around 10 pallets or more, it is worth requesting a part trailer load price. Generally speaking cost savings can be made, when compared to a standard groupage price. Similarly, if you are sending 15-20 pallets or more, speak to us about a full trailer load rate. When you are dealing with higher quantities of pallets for delivery to/from Europe, it can be more cost effective to pay for the entire truck, that be purchasing a “per pallet” price. In addition with part and full trailer load services, the overall delivery time will be heavily reduced, when compared with a groupage service. This is due to the fact that groupage services are “scheduled” (fixed) departures on certain days, where as part & full loads are more on a “load and go” type service. To request more details about our services by road, please call our office on 01753 911655 or contact us via the website.